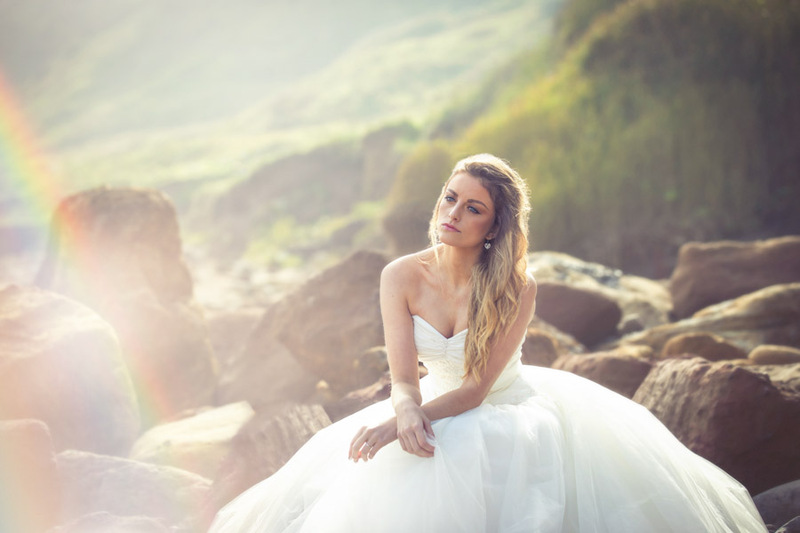 Adding lens flare and lighting effects in Photoshop with just a couple of clicks using these overlays. 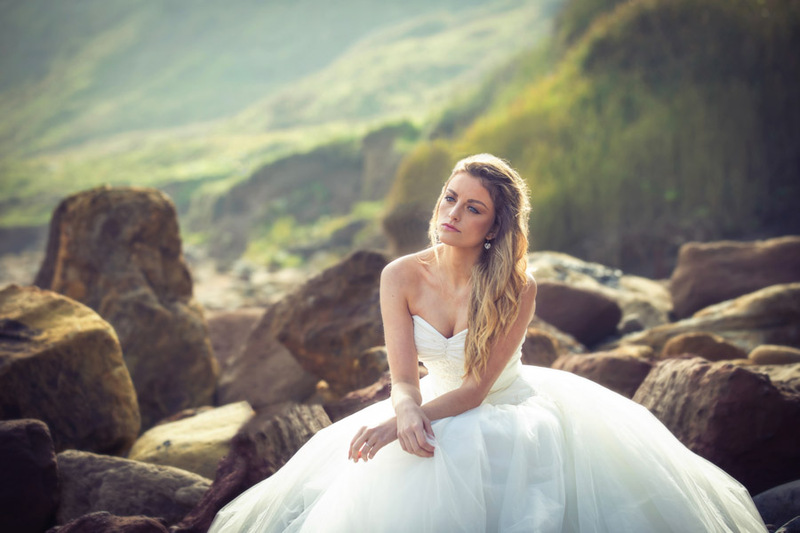 Created in camera the 100 high resolution jpeg overlays cane be used to easily add real lens flare and lighting effects to your wedding and portrait images. 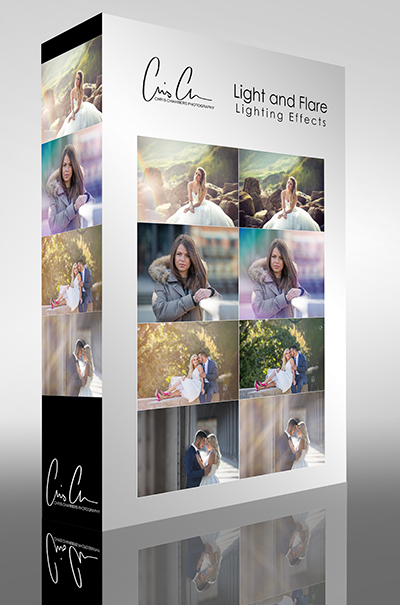 We’ve created several different types of flare from subtle bokeh to bright and vivid rainbows. The overlays allow stacking, blending and can even be customised with changes to temperature or hue and saturation. Images below are all created with the Flare and Lighting effects overlays available for immediate download. The pack of 100 overlays also includes full easy to follow instructions and Photoshop actions to help seamlessly blend and merge the overlays to your images. Lens flare with rainbow effect, one overlay added in seconds and blended in Photoshop.